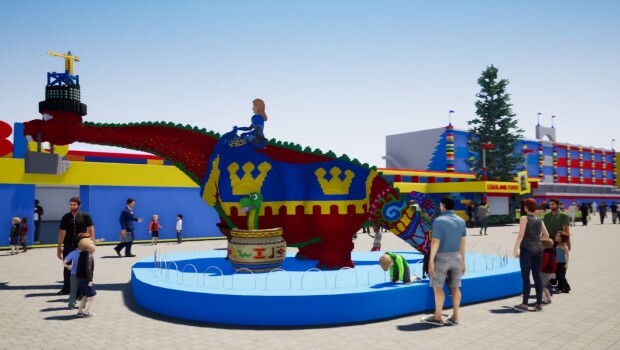 2018 marks the 50th anniversary of Legoland Billund/Denmark (in fact the first ever built Legoland) and there are plans to add a new family coaster. 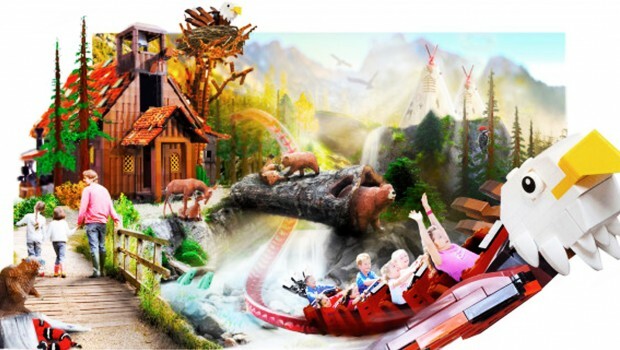 It will be called „Flyvende Ørn“ (Flying Eagle), built by Zierer and highly themed with an Rocky Mountains environment. 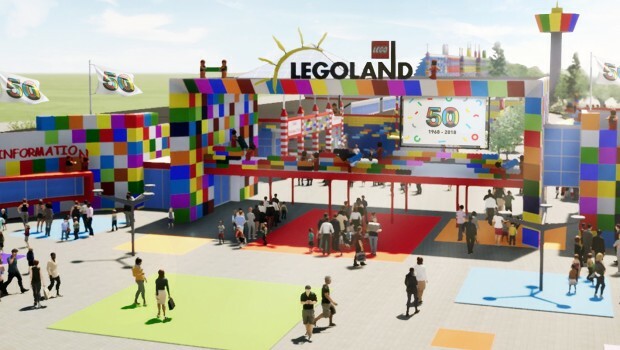 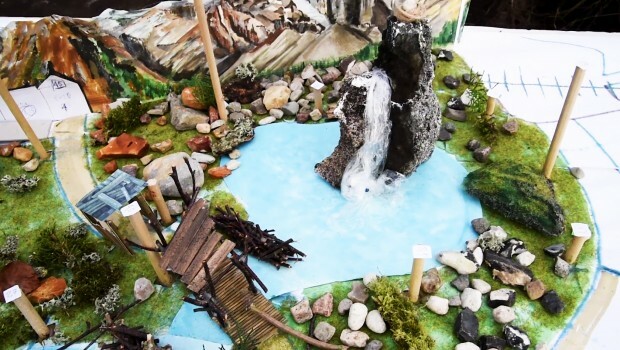 Legoland is also going to refurbish its log flume and extend its entrance area.